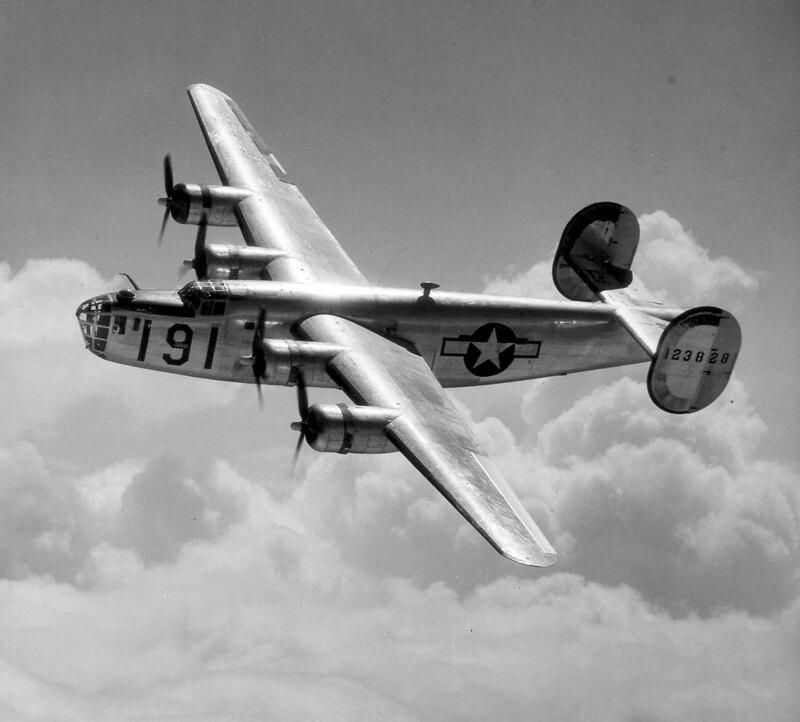 On September 7, 1944, a flight of B-24 Liberators out of Westover Field in Chicopee, Massachusetts, were on a combat training flight over the Connecticut River Valley when two of the aircraft were involved in a mid-air collision. One aircraft crashed, but where it crashed was not stated. It was initially reported that all of the crewmen aboard that plane parachuted safely however, by the end of the day it was realized that one man was missing. His body was later recovered in the waters of Hartford Reservoir No. 5, located in West Hartford, Connecticut. The other aircraft was able to make it back to Westover Field. The deceased aviator was identified in the press as Corporal John T. Melvin, age 20, of Selma, Alabama. The Springfield Union, “Two Westover Planes Crash”, September 7, 1944. The Springfield Union, “Westover Man’s Body Is Found”, unknown date.